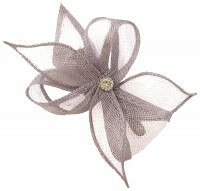 Jiglz Cat Novelty Kids Hat from Tiaras 4 Weddings. 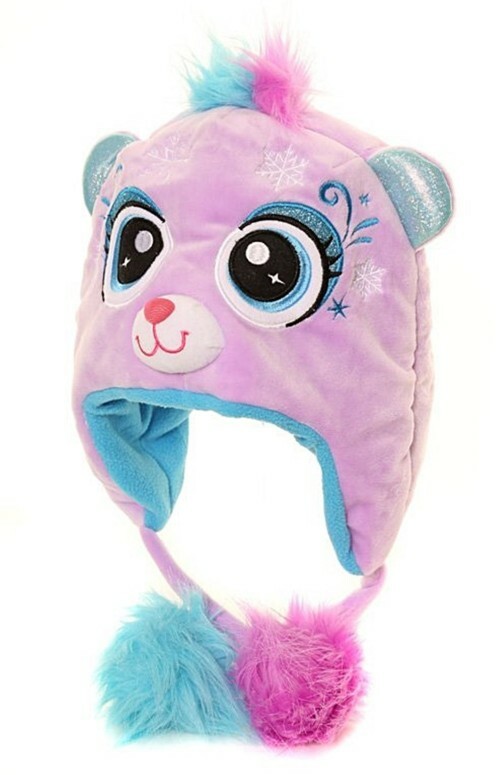 Lovely Jiglz Girls cat novelty hat. One size and 100% polyester.